DCRM’s Enforcement team monitors permitted projects and areas. 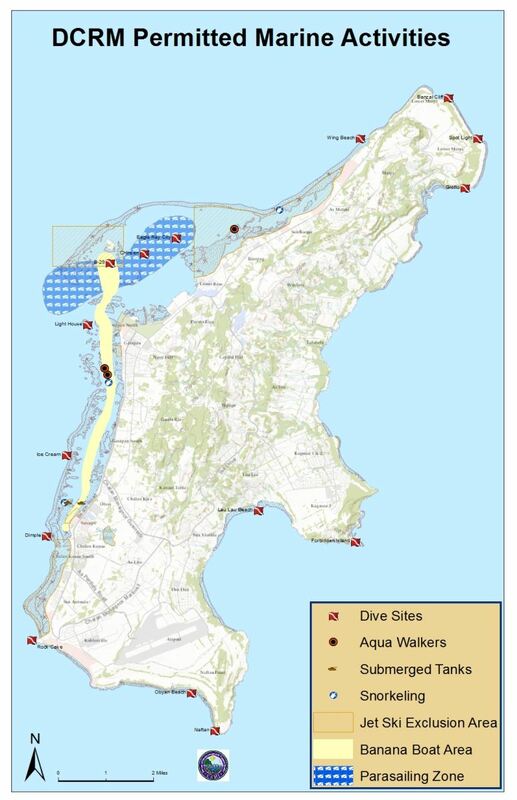 A maps of marine sports operations areas is shown below. Click on the map to navigate to the online mapping system we use to track projects and share project information, including permitting and enforcement status where this information is available.